It is a long chain of people who believe in the potential of an individual olive, a single nut, or in the promise of an artichoke that is about to bloom. An olive that Lippi harvests with his own hand from his grove in Tuscany will be pressed into Bellucci EVOO and bottled by OLMA, to be drizzled on a Caprese salad by Anna at the start of a meal in Berlin. A cashew that buds on a tree in Ghana will be picked and shelled with care by Fatima and Mubarick at MIM Cashews. Later, a team in Fresno will grind it into Caro Nut butter before Jason eats it as a spread on a slice of bread after school. Open, honest communication along the way allows us to support one another as we all aim to make our best contribution. Each person adds to the quality, value and goodness of our products. Every individual is essential. Each person deserves to be recognized for his or her work and to earn a fair return. This is why our communication is open and transparent. It is why we promote value chain awareness of all stakeholders, through business practices grounded in the principles of ethics and transparency. In the case of Bellucci Extra Virgin Olive Oil, the small family growers who are our business partners are also the majority owners of our brand. The creation of the IGP Certification program for Tuscan EVOO prompted the development of an unprecedented traceability system to ensure the livelihood of small growers and to recognize their effort. It is allowing consumers to have a genuine product and the ability to know who made it. We develop advanced traceability systems and engage social media to illuminate the path from ground or tree to table. 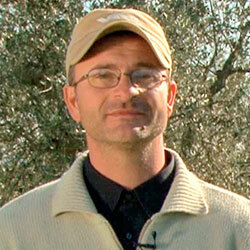 Our use of technology brings growers and consumers into close relationship. Producers come to know their customers, and consumers get to know the individuals for whom these products are their life’s work. The social, cultural, economic, and environmental circumstances enter into clear sight as people access meaningful information about their food. So everyone has new opportunities for greater understanding and for valuing how each of us lives and eats. 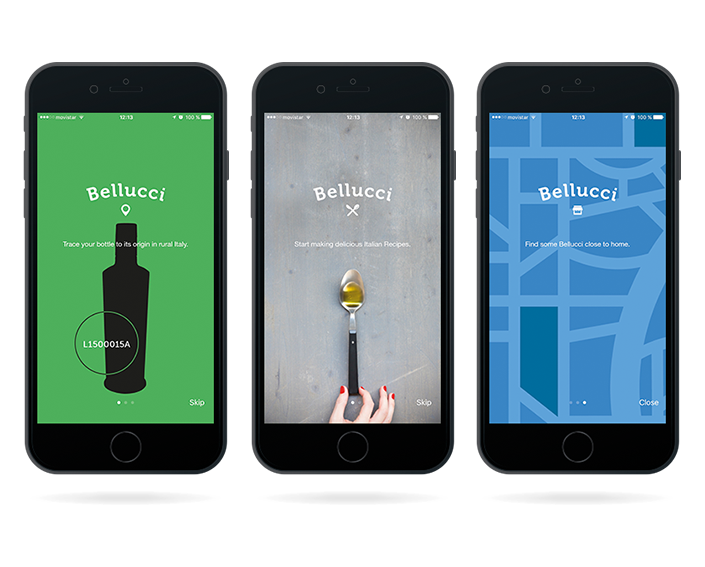 The Bellucci App gives consumers detailed harvest information and the location of the mills and the surrounding groves contributing to any single bottle of Bellucci EVOO.